Here is Rifle's version of the ever-so-populer mixtape. Everybody here at Access loves this stuff! 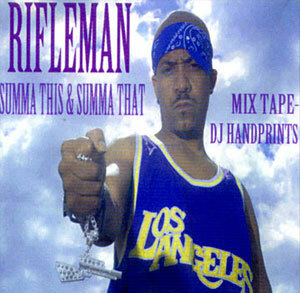 Tons of beats your heard spit only the way Rifleman from Project Blowed can.